Home salesman “MARKET WIZARDZ - Season 2” : SUPER SALESMAN! “MARKET WIZARDZ - Season 2” : SUPER SALESMAN! Jagran Lakecity Business School’s Marketing Club organized “MARKET WIZARDZ-2” - Sales Superman, a personal selling event on 17th September’ 2018. Active participation was seen by the students of MBA, BMS and BBA. 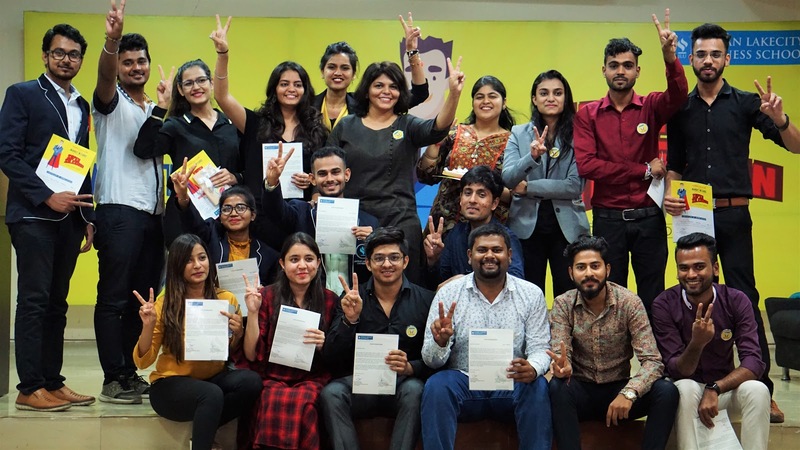 The event reflected an experiential learning among the participants where simulation of marketing concepts could be seen in super sales champion. 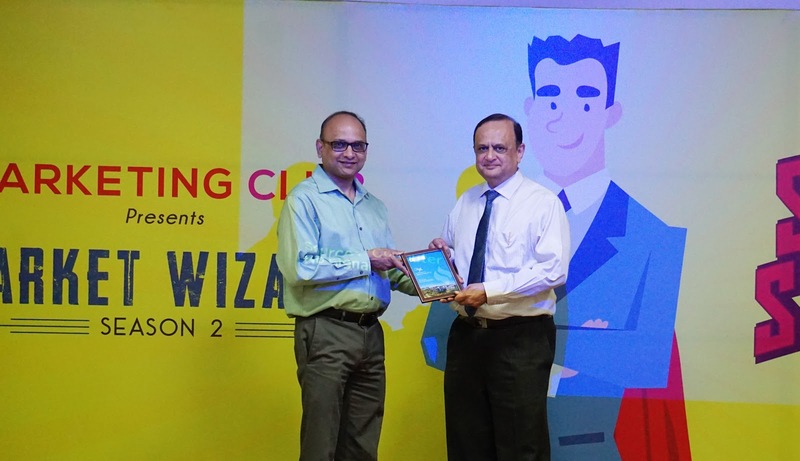 The event was conducted in two rounds, first being an interesting branding quiz competition. 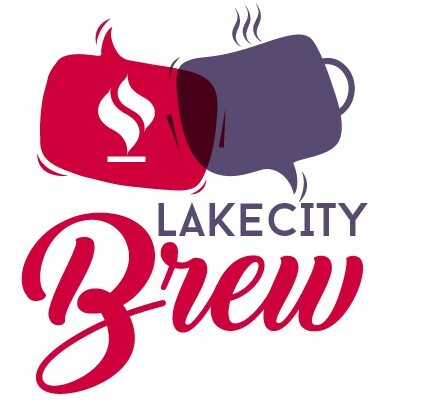 Albeit, the second round was extremely challenging where participants were supposed to sell an innovative and unfamiliar product to the panel of judges and convince them to buy. Participants were not only supposed to sell the product but create a physical product of their own with an innovative brand name. In total there were 10 shortlisted finalists where each competed for the winning title. 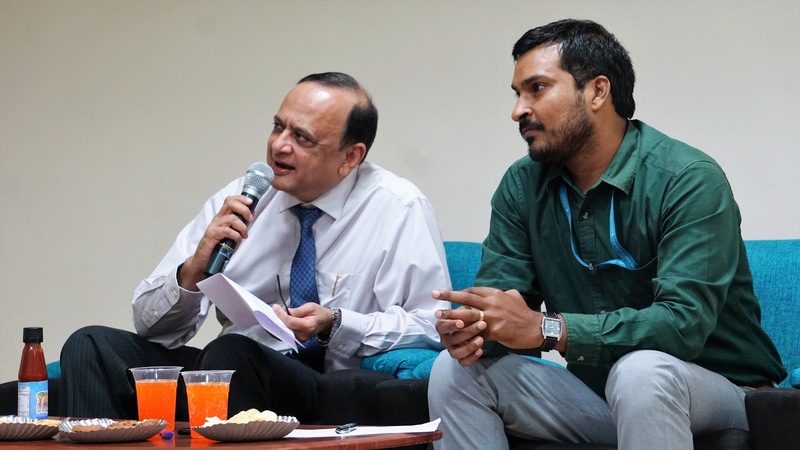 The judges for the programme were Mr Sunil Gupta, chief guest and a seasoned management professional who along with Dr Shekhar Upadhyay had a tough time evaluating the performances of our talented Jagranites. 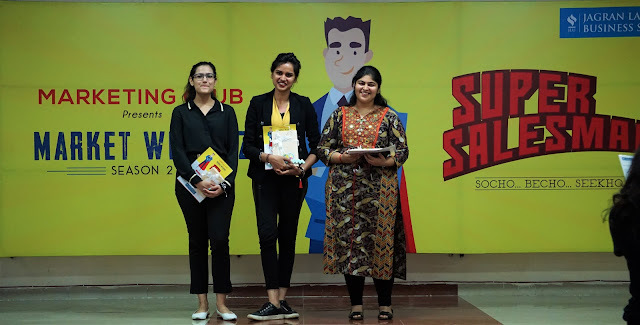 First position was grabbed by Ms Anusha Vishwanath of (MBA I), second position was won by Ms Simran Ramtani of (BMS V) and Ms Simran Kaur of (MBA II) securing the third position. Winners were rewarded with prizes and achievement certificates along with the appreciation certificates and badges to all the participants and event coordinators. The awards were given by Dr Nilesh Khare, Dean JLU, Head -IQAC whose presence inspired everyone present at the venue. The Organizing Club Student Coordinators who gave their full support showed a great zeal to create an environment of learning. The occasion concluded with a vote of thanks by Faculty Marketing Club Coordinator Dr Priyanka Rawal, JLBS congratulating all the participants for their extraordinary efforts and played an active role in organizing and coordinating the entire event.